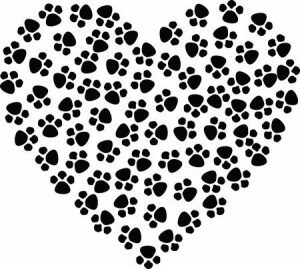 At Hilltop Woodworking we know how much your pet means to you and is a part of your family. That is why we put our love and time into helping you keep their memory alive. Pet Urns by Hilltop Woodworking offers wood, metal, brass, specialty and custom pet urns, as well as monuments and other accessories to provide something special that truly honors your loved ones. No matter what you and your family members are looking for, we will have something to reflect your style and taste. Additionally, everything we offer is sold at affordable prices.